Beauty and function. 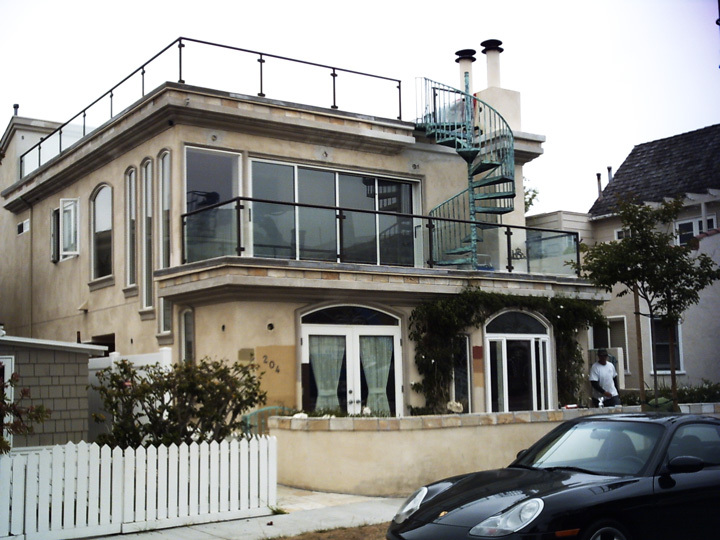 Our glass railing systems accomplish both. 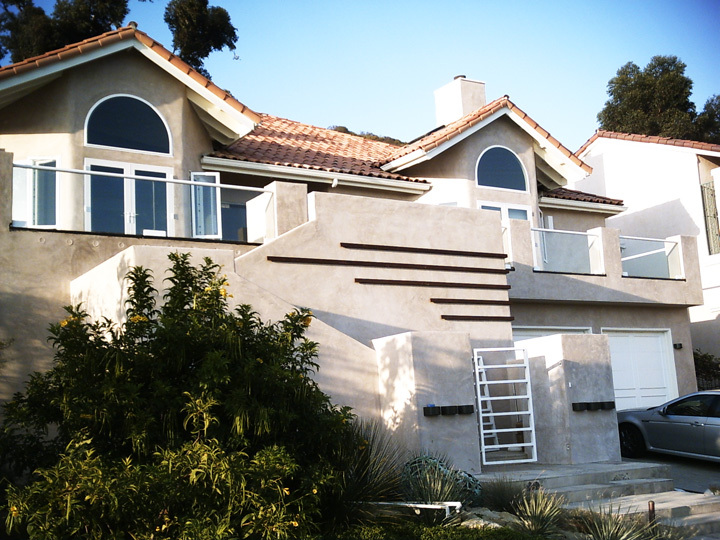 Orange Mirror and Glass is an expert in installing interior and exterior glass railing systems. 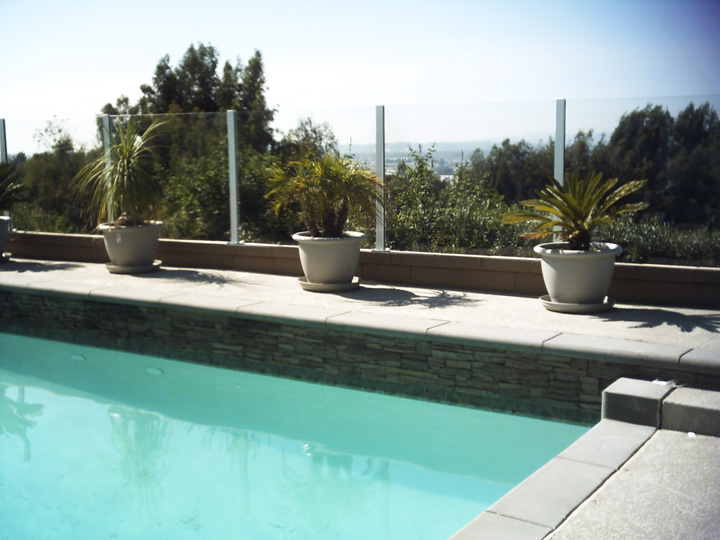 These glass railings are custom-fabricated to fit your exact needs. The surface mounting system, sometimes referred to as “deck mount,” “floor mount,” or “top mount,” is mounted on the top of the surface. These systems are offset from the edge of the surface and therefore occupy standing square footage. The fascia mounting system, sometimes referred to as “side mount” or “joist mount,” is mounted on the outside edge. This system maximizes standing square footage and remove hardware from the surface. Both systems provide sturdy construction with nearly unobstructed views. The glass can be clear, tinted, or obscured. 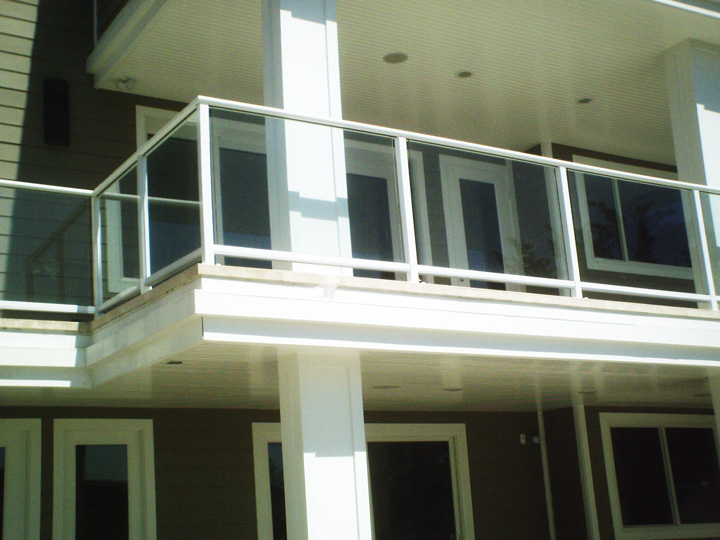 Glass railing systems can be custom fabricated for custom applications. There are a number of hardware color options available.